New construction ENERGY STAR CERTIFIED by the valley's #1 builder presents the Poplar Craftsman, one story 4 bdr/3bath,to include rear patio, zoned HVAC, electric fireplace, crown / chair rail dining rm,luna pearl granite in kitchen & baths, brushed nickel hardware. Wood flooring, tile in the full baths & laundry. Carpet w/8lb pad in remaining areas. Hall full bath bdr # 2&3 / bdr #4 bath #3. Lgowners bedroom with lg bath, 2 separate WIC. Stainless appliance, Island in kitchen. Dbl car garage. SchoolsClick map icons below to view information for schools near 10266 Green Meadows Court Midland, GA 31820. 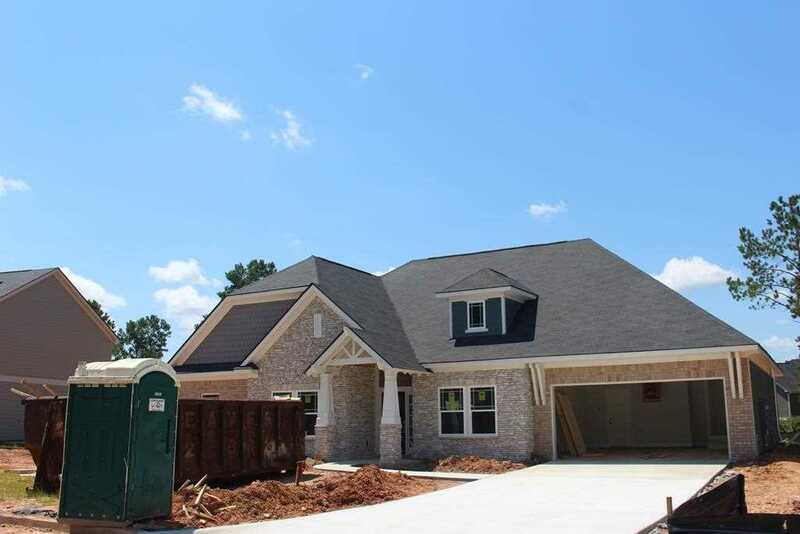 Home for sale at 10266 Green Meadows Court Midland, GA 31820. Description: The property at 10266 Green Meadows Court Midland, GA 31820 in the Sable Oaks subdivision with the MLS# 170799 is currently listed for $273,516 and has been on the market for 81 days. You are viewing the NTREIS listing details of the home for sale at 10266 Green Meadows Court Midland, GA 31820, which features 4 bedrooms and 3 bathrooms, and has approximately 2451 sq.ft. of living area.